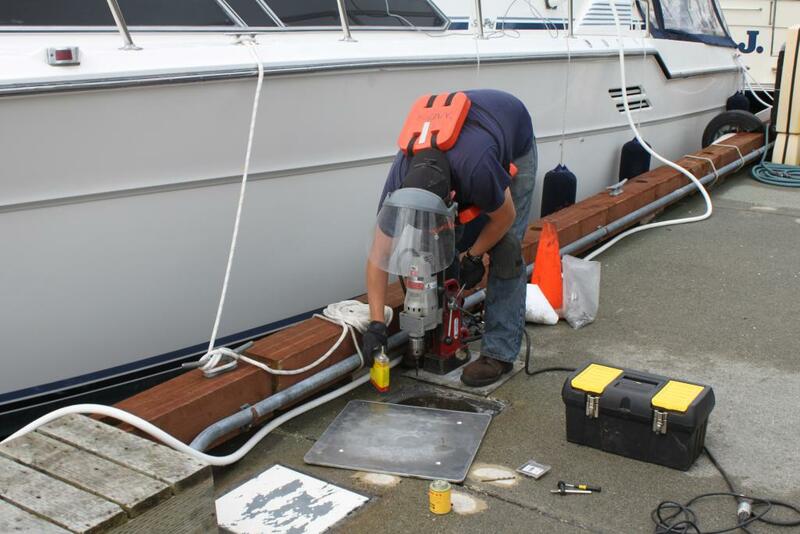 Dock Maintenance and Inspections - Global Diving & Salvage, Inc. 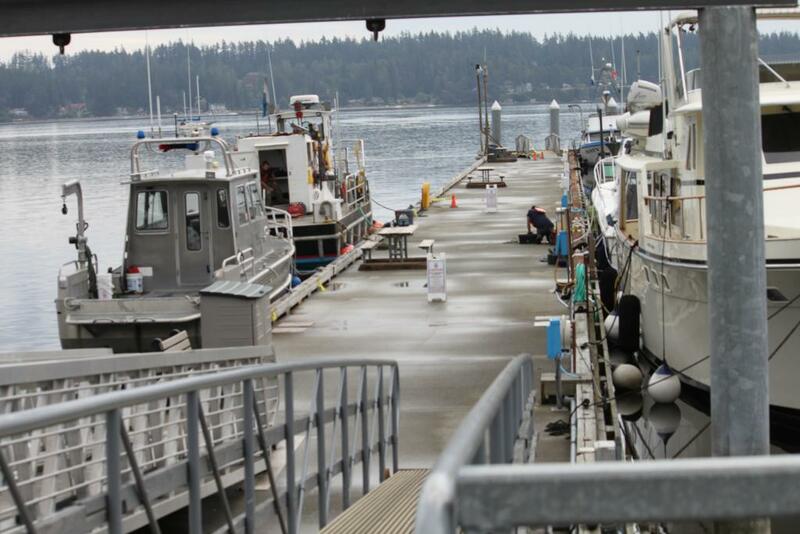 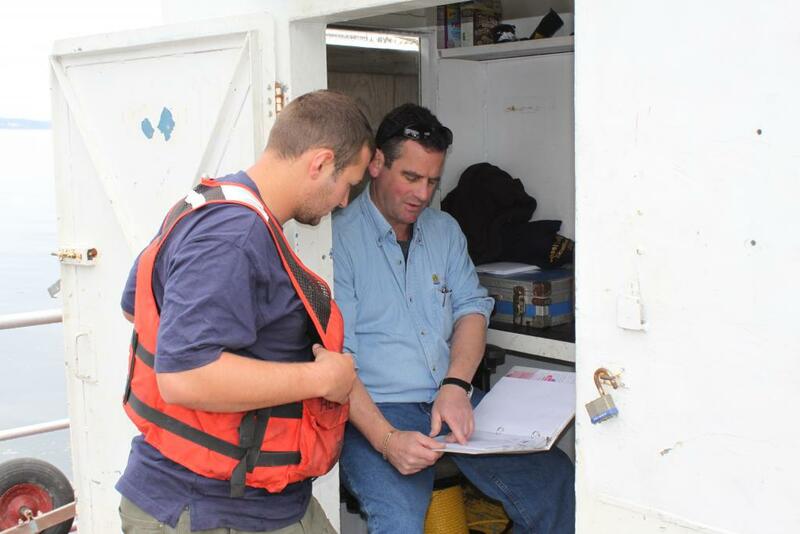 Global provides a variety of diving services including inspections and dock maintenance. 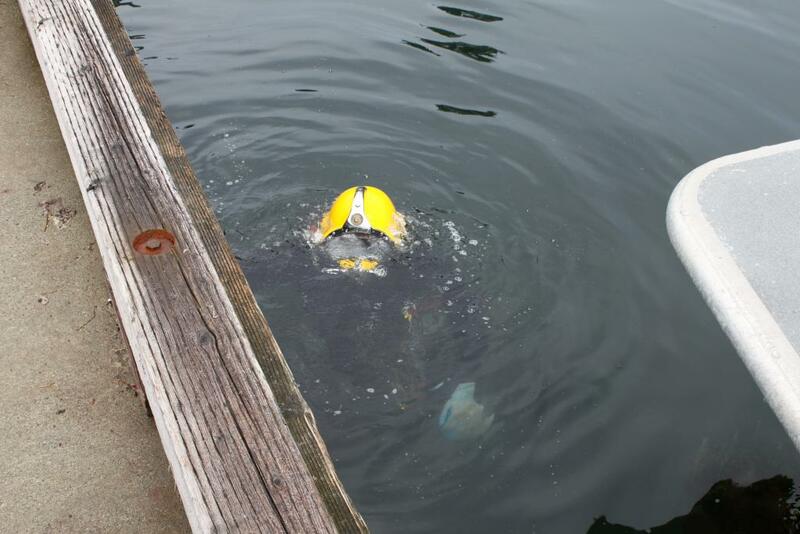 Our divers removed marine growth on the underside of float sections, then cleaned and repaired the dock’s chain lockers.